Colorado Wedding Guides for Planning the Perfect Wedding or Elopement! So you’re planning a Colorado wedding? Or you can say screw it to all the traditions and elope in the mountains instead! I’ve put together these Colorado wedding guides to help you get started with planning a wedding day as epic as your relationship and the mile high state! 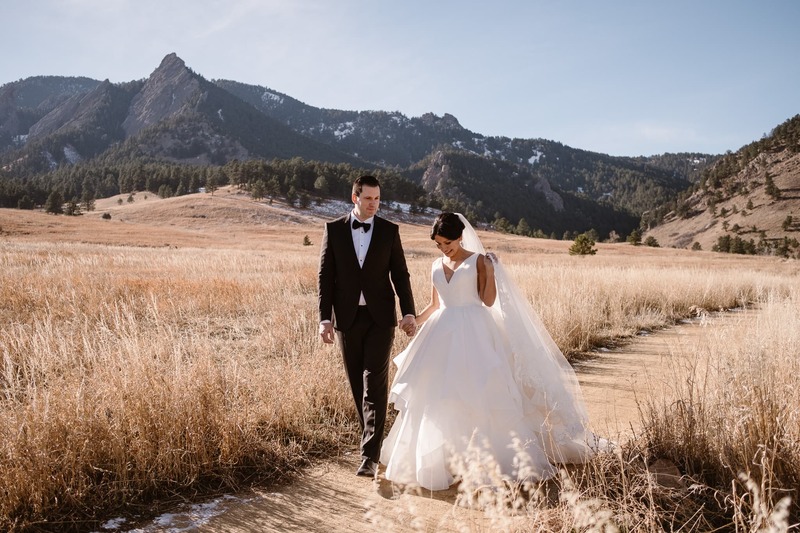 See photos from every venue in the Boulder area, find recommendations for the best local vendors, and plan the perfect celebration in foothills! I’ve rounded up my 23 favorite Boulder area spots that are perfect for engagement sessions! Crested Butte is my absolute favorite mountain town in all of Colorado, and a huge part of that comes from all the amazing elopement locations there. Many are accessible by driving semi-sketchy dirt roads (my Subie can handle ’em), and others you need to hike to. 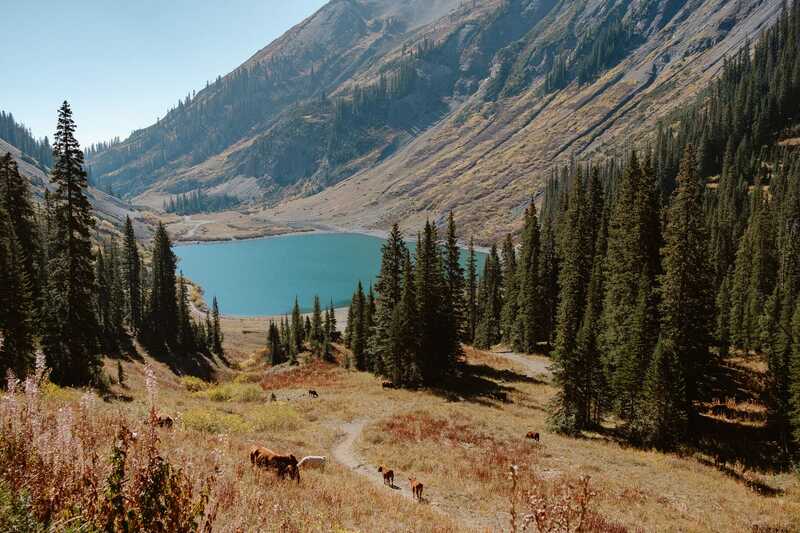 But if you’re considering a mountain getaway for your wedding, Crested Butte is the way to go! If Crested Butte is too far away from the Denver metro area for you, Breckenridge is the next best thing. 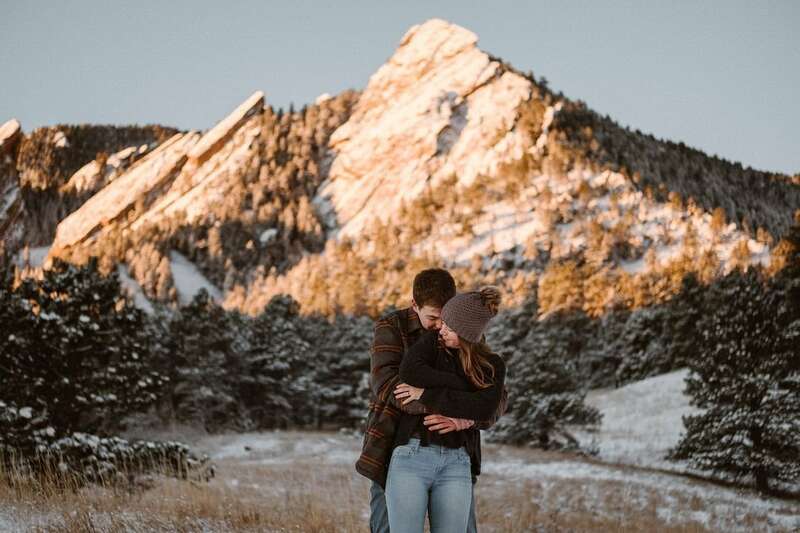 There are so many different elopement locations here, from dirt road mountain passes to epic hikes (fourteener elopement, anyone? ), that there’s something for everyone! 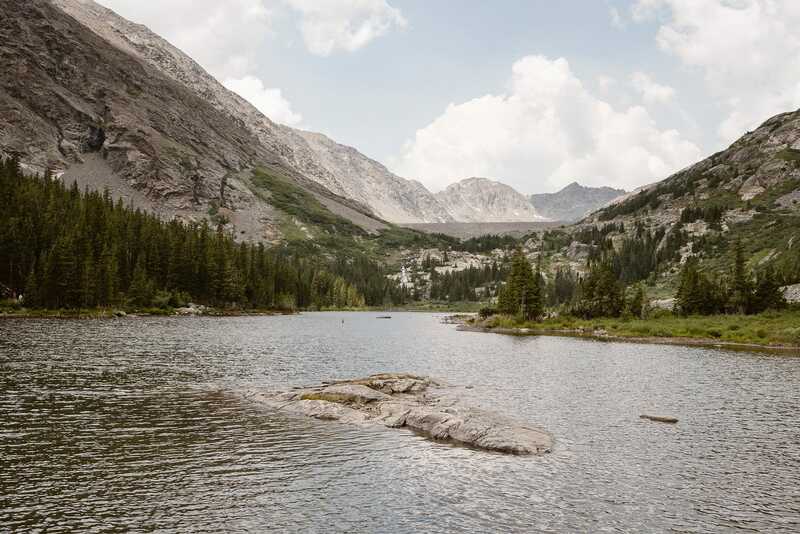 Want to elope in RMNP? 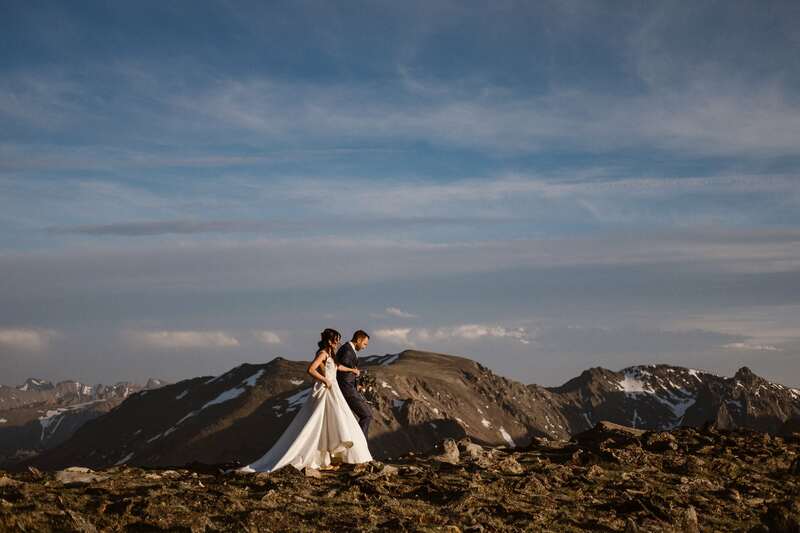 Pick the best ceremony locations, learn how to apply for your permit, and plan the perfect wedding in Rocky Mountain National Park! 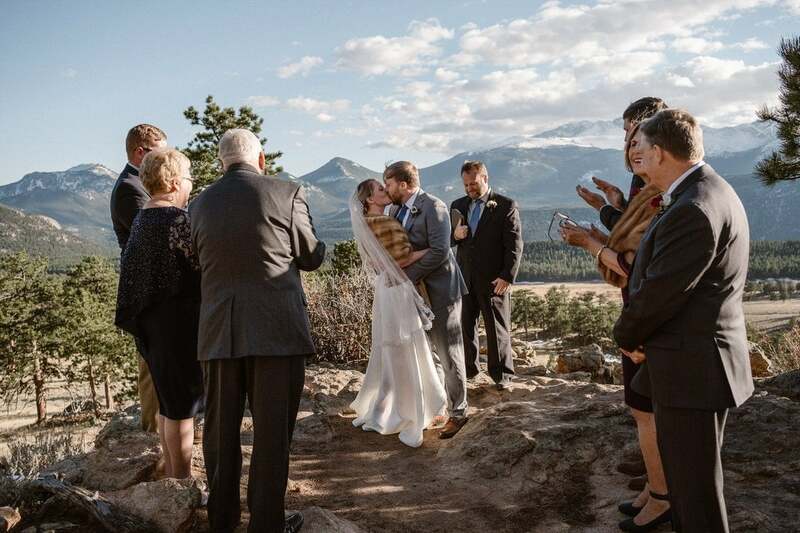 What’s the best time of year to elope in Colorado? I have a post on that. 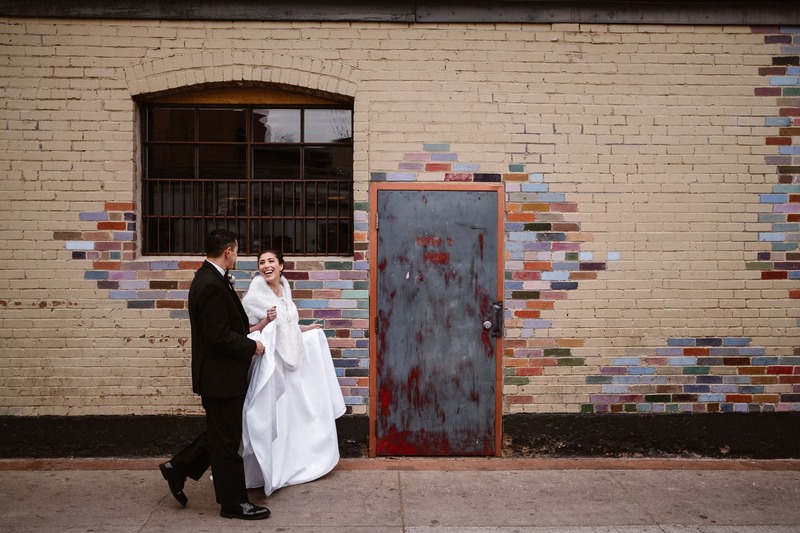 Wondering if you should plan a weekday elopement? Here are six reasons why I think you should! Not sure where you want to elope? I send all my couples a big online guide with 50+ beautiful places that are perfect for Colorado mountain elopements, including photos and map locations!